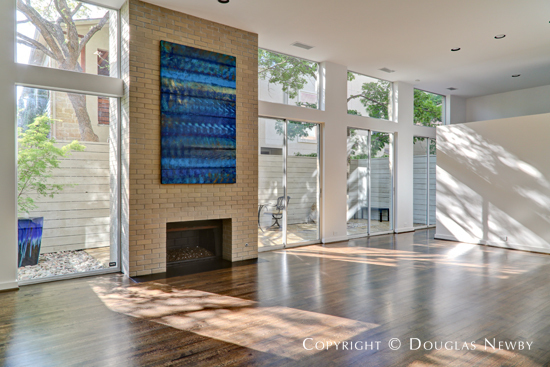 The contemporary Dallas movement of modern duplexes and townhouses began in Northern Heights. 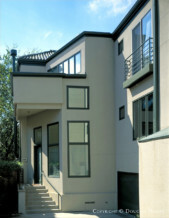 Lionel Morrison, AIA, designed the first modern duplex on Springbrook in 1989. 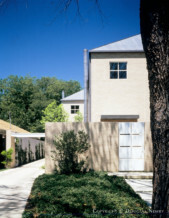 Frank Welch, AIA, the Oglesby Group, Boerder-Snyder, Ron Womack, AIA, Dan Shipley, AIA, Frank Ryburn, AIA, also designed contemporary residences here. 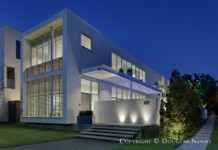 That many award-winning architects live on these quiet streets speaks volumes about the neighborhood's appeal. 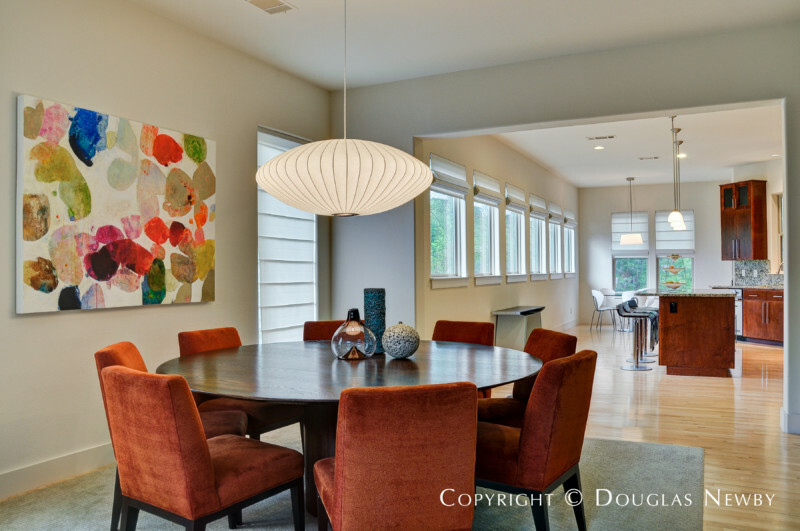 Everyone enjoys Northern Heights, situated on the banks of the Katy Trail. The Turtle Creek neighborhood is the only neighborhood in the country this lush, this vibrant and only one mile from downtown. As the year comes to a close, it has given me the opportunity to reflect on the many things for which I am thankful. In doing so, I realized I was remiss in formally thanking you for a multitude of generous and gracious gestures. Where do I begin? Your counsel, professionalism, and patience were invaluable during our short but tiring home quest. Obviously, your efforts paid off in our happiness and we can’t thank you enough….It will be impossible for us to ever reciprocate but we wanted you to know how much we appreciate everything you have done for us as well as being a great friend. Northern Heights inside Katy Trail / Turtle Creek Area. Click on the map and discover each home as you explore this neighborhood.